Help your child succeed and thrive! Jen Jacob is the co-founder and Vice President for the Down Syndrome Diagnosis Network. As a part of her role, she creates, moderates and manages the small, online groups for over 1500 new and expectant parents. 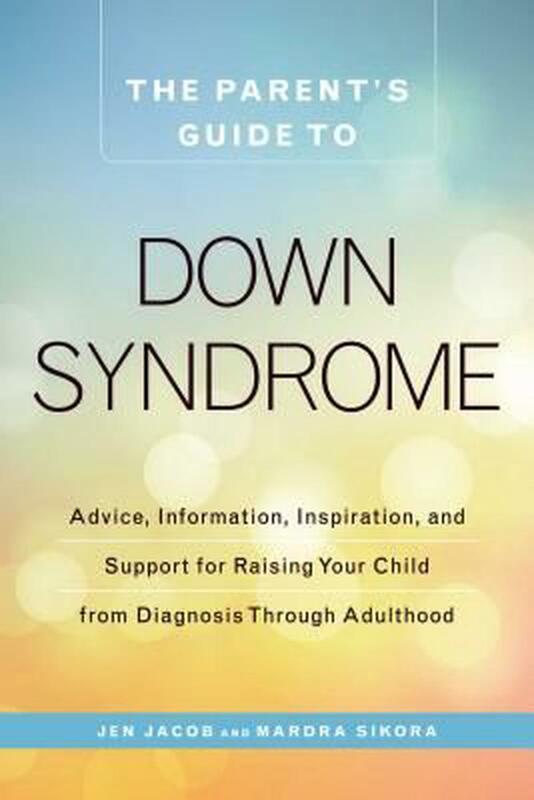 Jen is the author and a contributor for "Unexpected, Stories of a Down syndrome diagnosis" available globally. Locally, she is working to welcome new families with a diagnosis. She lives in Iowa with her husband and four children; her youngest son, Owen, is 2 years old and has Down syndrome.